With the release of Super Mario Maker coming up on the 11th of September, Nintendo is celebrating the occasion by offering up a bit of trivia about the video game world’s most famous plumber. For example, did you know that Mario has appeared in over 200 games since his premier in the original Donkey Kong in 1981? Or that he even served as the referee in the original version of Super Punch-Out!! for the NES? These sort of facts and more await as we take a brief tour of Mario’s decades-long life below. Fact 1: Mario has appeared in more than 200 video games. Fact 2: Super Mario Bros. launched 30 years ago on Sept. 13, 1985. Fact 3: In Super Mario Land, Mario has to pilot a submarine and an airplane to save Princess Daisy. Who knew he had his pilot license? Fact 4: Nintendo composer Koji Kondo provided the iconic soundtrack to Super Mario Bros. Fact 5: Since 1995, the voice of Mario has been provided by American voice actor Charles Martinet. He also voices Mario’s twin brother, Luigi, and nemesis, Wario. Fact 6: Mario’s first appearance was in the 1981 Donkey Kong arcade game. And he wasn’t trying to rescue Princess Peach like in Super Mario Bros. It was actually his friend Pauline. 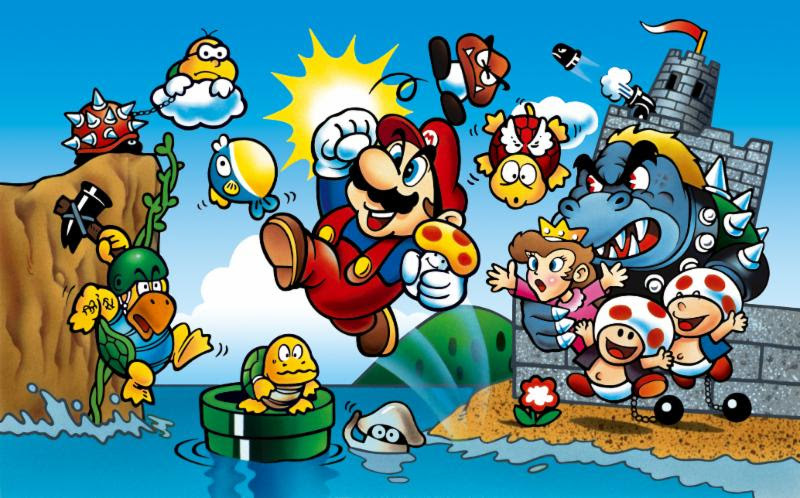 Fact 7: While the original Super Mario Bros. incorporated classic items like the Super Mushroom and Fire Flower, Super Mario Bros. 3 introduced a host of iconic power-ups for Mario to pick up like the Super Leaf, Tanooki Suit and Goomba’s Shoe. 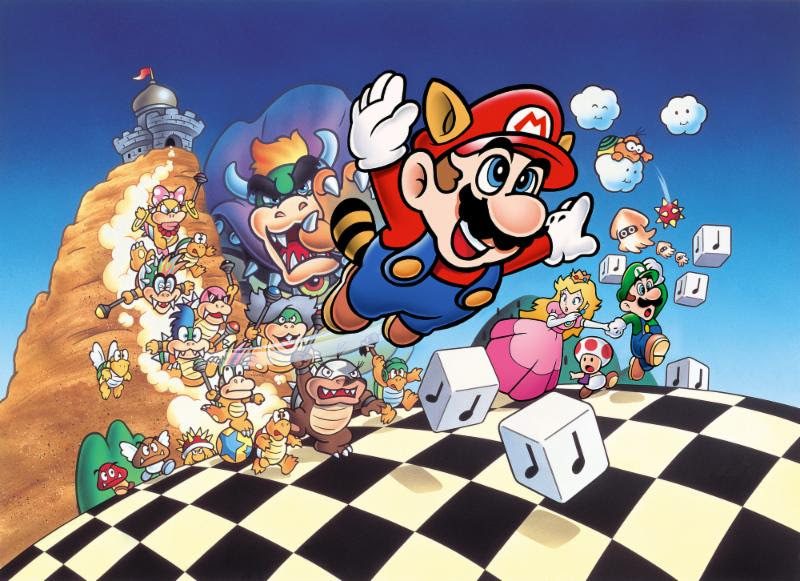 Ever since, creative power-ups and transformations have become a staple of the Super Mario Bros. series. Fact 8: Mario was originally known as “Jumpman” in Donkey Kong. Fact 9: Mario actually didn’t appear in Donkey Kong 3, but he did make his return to the series in Donkey Kong for Game Boy. Fact 10: Some Mario games actually break the space-time continuum by having Mario interact with his younger baby self. Mario has also teamed up with long time industry rival Sonic the Hedgehog both for the long-running “…At the Olympic Games” series of sports titles, as well as in Super Smash Bros Brawl and Super Smash Bros for Wii U and 3DS, Mario has even appeared in several games developed by Final Fantasy developer Square Enix such as Super Mario RPG for the SNES, and Mario Hoops 3-on-3 which features character from the Final Fantasy series as unlockable extras.